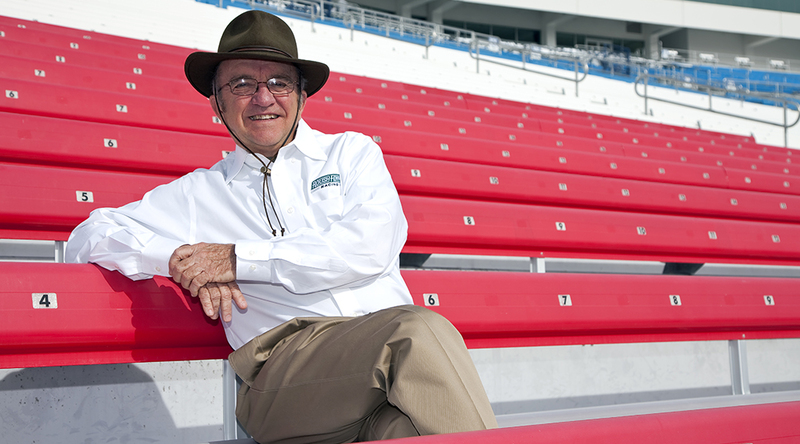 Congratulations to long-time Marathon owner Jack Roush, who has been enshrined into the NASCAR Hall of Fame in Charlotte, North Carolina. Roush was a drag racing owner and enthusiast before he decided to try his hand at NASCAR in 1988. Since entering the sport, he’s won a record 324 races across NASCAR’s three national series, and he also amassed five owner championships. “When I announced my plan to start a NASCAR Cup team in January 1988, few if any knowledgeable fans and even fewer Cup team personnel would have given me favorable odds of surviving for more than three decades as I stand before you tonight,” Roush said. The Induction Ceremony was held in the Crown Ballroom at the Charlotte Convention Center on February 1.